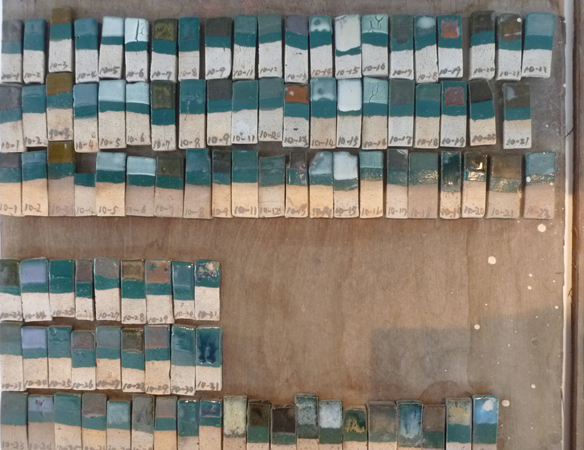 These ceramic colour palettes are intriguing to look at. 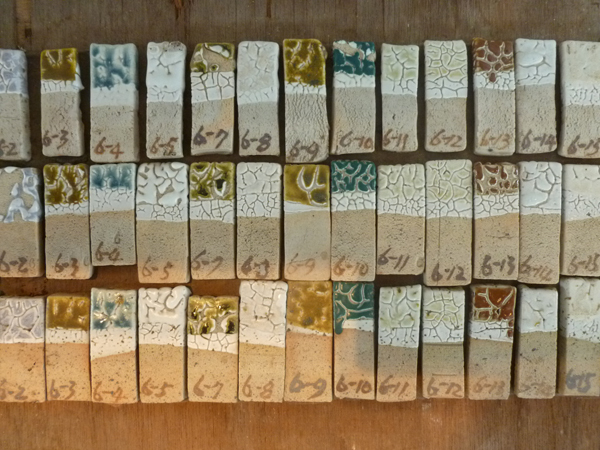 Unlike paint samples, they are with textures and finishes, and each is unique. 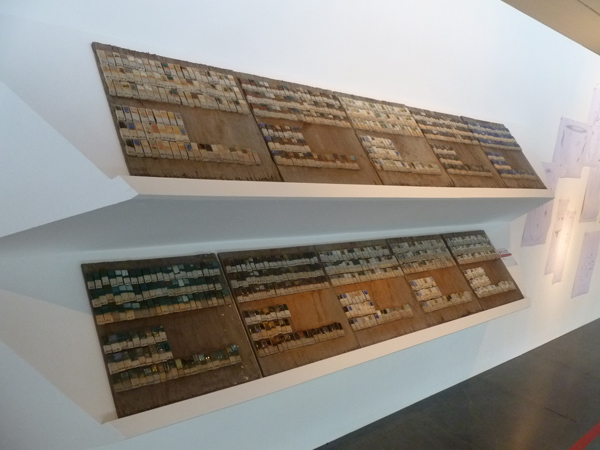 I found them at an exhibition on Tsai Jung-yu, one of Taiwan’s most celebrated ceramicists.